I've just read my HobbyKing newsletter email for today. 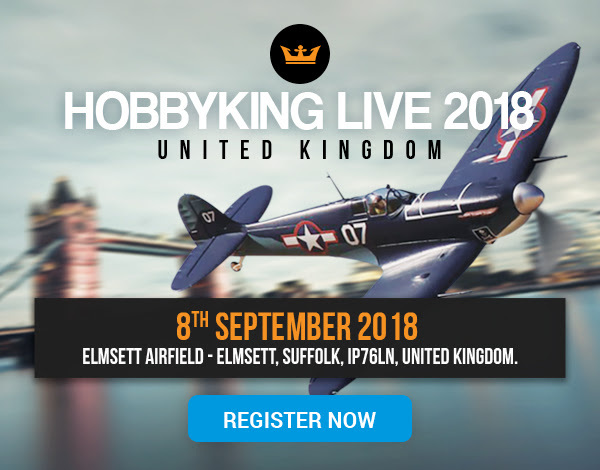 HobbyKing Live 2018, 9th September at Elmsett, Suffolk. You can enjoy Planes, Drone, Cars and Trucks. Sorry, NO boats.........not mentioned in the slightest. ............they have made me invisible ! Get ready for the RC event of the year with HobbyKing Live. Touching down at Elmsett Airfield, Suffolk, we will be kicking off the fun on Saturday 8th September. 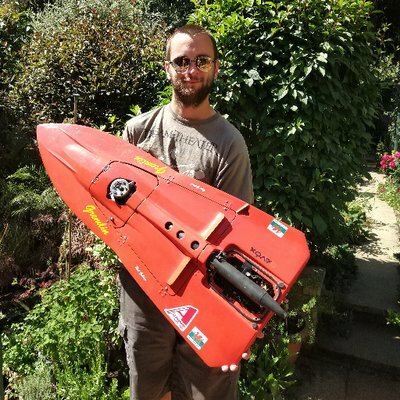 All RC pilots are welcome to fly, with no model restrictions on the day. HobbyKing Live UK will also have an exclusive area for drones, awesome model truck display and free camping on site. Stick around for incredible prices at our end of day auction, or enjoy our handy click and collect service all day. I flew a display at the first one, was a good show (which got even better after the public went and the airfield closed) however yes very few boats. This was more due to lack of people showing up with boats, not lack of provision for them. Bearing in mind there's no water at Elmsett it needs to be a pool, which I can't imagine would be cheap so would be unsurprised if they decided not to bother.